One of the world’s most important archaeological sites, Petra, ancient capital city of the Nabateans, has survived centuries of sand and wind. By night, ride a camel down the Sikh, the narrow pathway between towering red sandstone cliff-faces to see the Treasury bathed in the light of hundreds of luminaria or come by day and view the Khasneh, the Urn Tomb, the Palace Tomb, the Corinthian Tomb, the Deir or Monastery, the remains of copper mining and an extensive network of cisterns and reservoirs - all must-see examples of elaborate tomb and temple architecture spanning from the first centuries BC to AD. 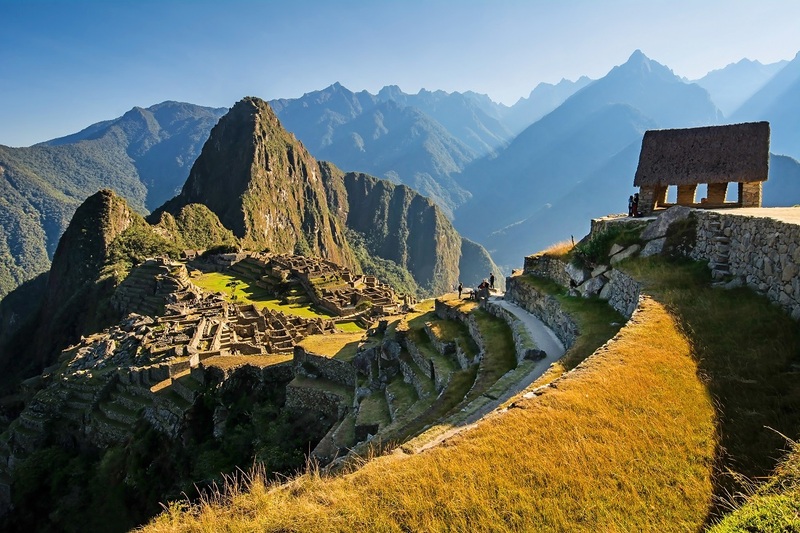 Rising 2,430 meters above sea-level and covering 32,592 hectares of mountain slopes, peaks and valleys, hidden in the heart of a tropical mountain forest, Machu Picchu was the pinnacle of the Inca Empire. An urban masterpiece of giant walls, terraces, ramps and aqueducts rising where the upper Amazon basin meets the Andes Mountains, Machu Picchu is not only the last vestige of the remarkable Inca civilization but also one of the most significant examples of creative land use, astronomy, art and architecture such as the stunning “La Ciudadela” (the Citadel) in the ancient world. Abandoned following the 16th century Spanish conquest of Peru, Machu Picchu was engulfed by the jungle until 1911 when explorer Hiram Bingham discovered the missing marvel. It was the father of modern archaeology, Heinrich Schliemann who, in 1870, began the first excavations of Troy, a site with extensive remains pointing to more than 4,000 years of history that showcases the first contact between the Mediterranean world and the ancient civilization of Anatolia. The siege of Troy by Achaean and Spartan warriors in the 12th or 13th centuries immortalized in the Illiad by Greek poet Homer has formed the basis of great art and literature for centuries. 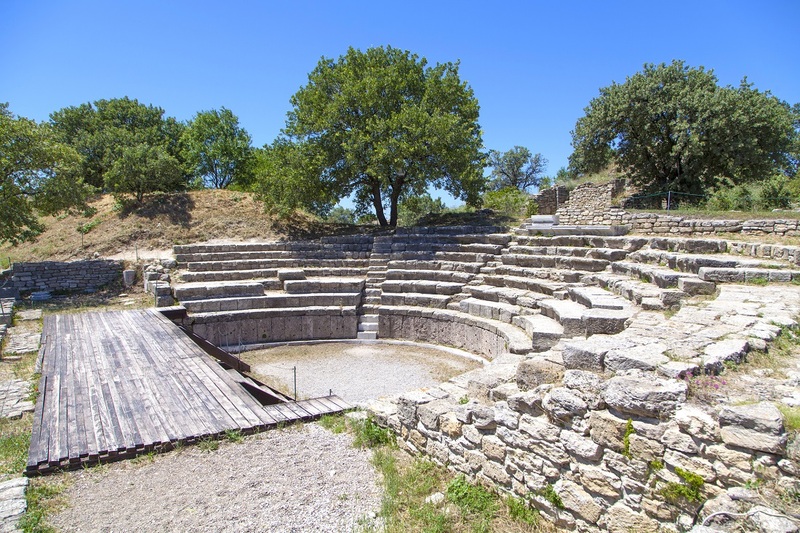 Since 1870, excavation projects have uncovered 23 sections of the city wall – including a section of the first Trojan wall,11 gates and statuary from the Roman city of Ilion, built on the site of Troy. 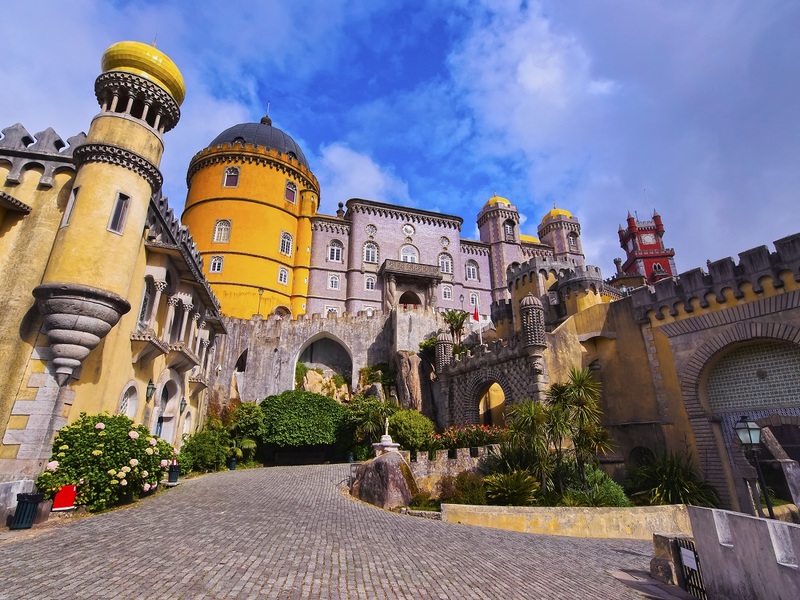 The first center of European Romantic architecture, Sintra was the creation of Ferdinand II who turned a ruined monastery into a castle. Incorporating Gothic, Moorish, Egyptian and Renaissance elements, the imposing castle with its stunning yellow, pink, blue and white tiled turrets and courtyards is surrounded by intricately landscaped gardens and both local and exotic trees. So beautiful were these grounds and the other impressive buildings and gardens that surrounded Sintra, that they became models for the rest of Portugal and influenced the development of landscape architecture across Europe. 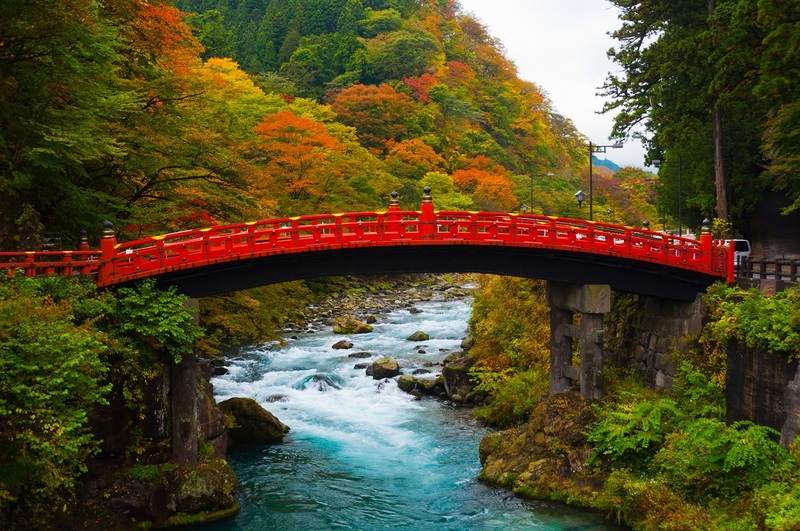 An 8th century Buddhist monk erected the first building on the slopes of the sacred Nikko mountains. Since then, the Shrines and Temples of Nikko - many built in the 17th century – have grown to 103 and are important examples of the centuries-old local traditions of conservation, restoration and preservation of religious practices linked to sacred sites. Closely associated with the great Shogun, Tokugawa Leyasu, the arrangement of the Shrines and Temples on the mountain slopes was designed to create fascinating visual effects and highlight the powerful relationship between architecture and nature.